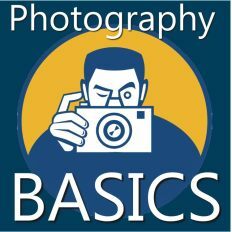 Photography Gear Reviews: Buying new photo gear can be one of the most exhilarating and most frustrating parts of photography. While it's true that the right equipment can make a huge difference in the quality of your pictures. 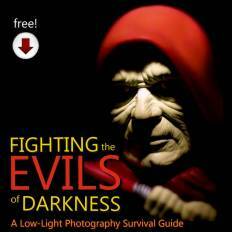 It is equally true that you, the photographer, still have to make that equipment work for you. You wouldn't buy a $50,000 piano just to play Chopsticks. The same is true for photo gear. A good pianist can make a child's piano sound incredible. A good photographer can take a ten year old point and shoot and still deliver pictures that stun. 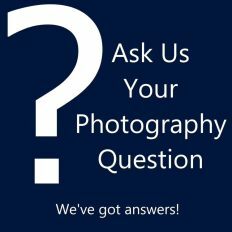 When buying photography gear consider your style, how you shoot and how you share your pictures. And, for most of us, how many numbers appear after the dollar sign has to be considered as well. Over the years, I've gone through a number of cameras and lenses trying to find the right match (or a better match) for my photography needs. 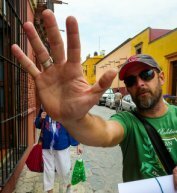 You can read my digital photography timeline to see where I've been and where I want to go. Here's another page you might want to read to get a better sense of who I am and how I use my gear. 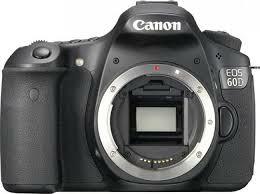 My Bang Up Canon 60D Gear List. Below is a resource listing of the gear that I use or have used. Each item will lead you to a page where I share my thoughts about each piece of equipment in more detail. 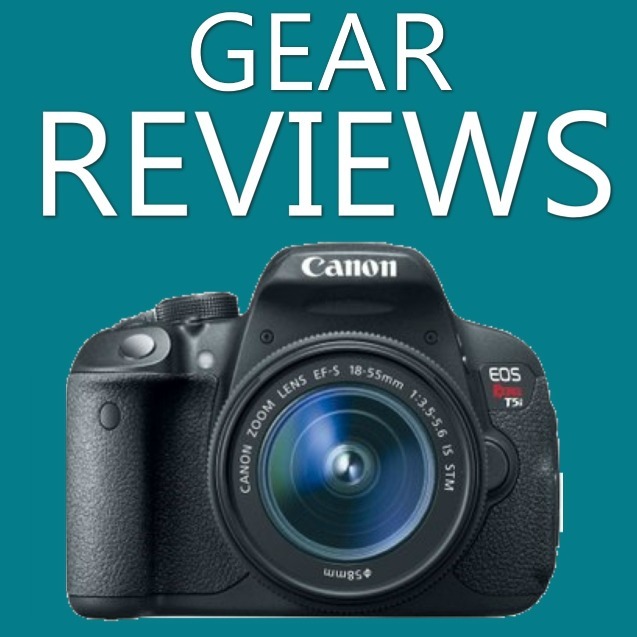 On my review pages I also share pictures created from each piece of gear to give you a real-world sense of what each piece of equipment is capable of. 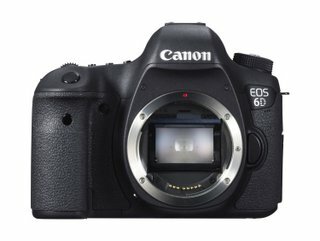 Canon EOS 6D -The Canon 6D really is a game changer. Aside from the great images it produces and its strong build, the affordable Canon 6D has opened the door to the world of full frame photography. From here on out camera makers will be scrambling to out do what the 6D has done. Read my full review of the Canon 6D. Canon EOS 60D - After several years with the Canon EOS D30 and then several more years with the Canon EOS 30D, I got the Canon 60D. While I go to my Canon 6D more these days, I have no problem taking the 60D out during the day. It serves as a great back up and second camera for events. Read my full review of the Canon EOS 60D. Rokinon 14mm FE f/2.8 I bought this lens specifically for the full frame Canon 6D. 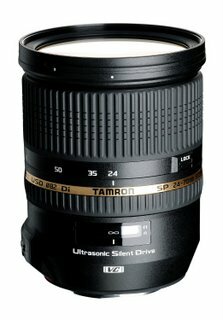 The Tamron SP 24-70mm f/2.8 Di VC USD is not wide enough on a full frame camera. The 14mm focal length on the Rokinon is great. Plus, this lens is small and portable (like the Canon EF 50mm f/1.8 II). It is, however, a manual focus lens and can will take some getting use to. But, it's inexpensive and has a wide aperture to assist in low light situations. Read my full review of the Rokinon 14mm FE f/2.8. 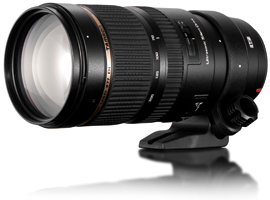 Tamron SP 70-200mm f/2.8 Di VC USD - This is a big lens that is not suited for idle photography. It doesn't travel well but when it does get out this Tamron brings in some great pictures. Read my full review of the Tamron SP 70-200mm f/2.8 Di VC USD lens. Tamron SP 24-70mm f/2.8 Di VC USD This is a great lens that goes well with the Canon 6D. It's larger than the Canon EF-S 15-85mm f/3.5-5.6 IS USM but the constant f/2.8 aperture makes this a great lens for low light and portrait photography. The VC (Vibration Compensation) works well . However, it may be a little large for all day use for some people. Read my full review of the Tamron SP 24-70mm f/2.8 Di VC USD. Canon EF-S 15-85mm f/3.5-5.6 IS USM - This is the lens that stays on my camera 85% of the time. I'm a huge fan of this focal length. The IS (Image Stabilization) works well and really helps when using slower shutter speeds to let in a little more light. There is some sacrifice in that this lens does not have a constant f/2.8 aperture, but having that would easily double the cost of this well-rounded general purpose lens. 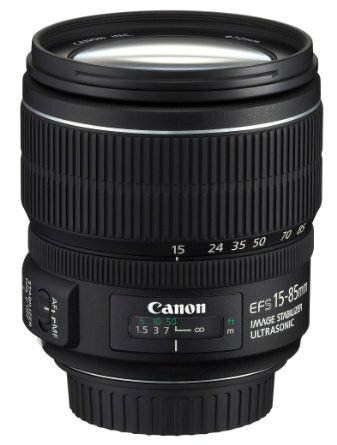 Read my full review of the Canon EF-S 15-85mm f/3.5-5.6 IS USM lens. 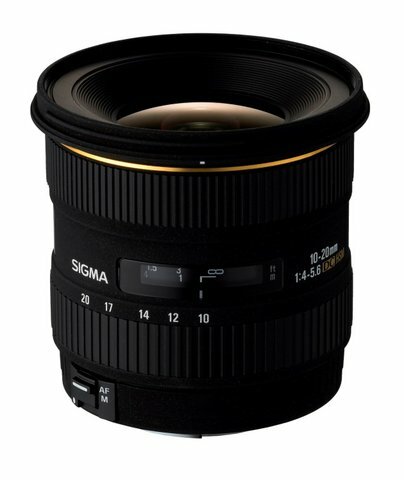 Sigma 17-50mm f/2.8 EX DC OS HSM - This is a great lens. The constant f/2.8 aperture is extremely valuable especially when shooting in low light situations. This lens always brought in sharp and colorful pictures. I no longer have this lens, but there are times when I wish I had kept it. Another benefit is that this lens will not weigh you down on all day excursions like other lenses in this category that offer a constant f/2.8 aperture. 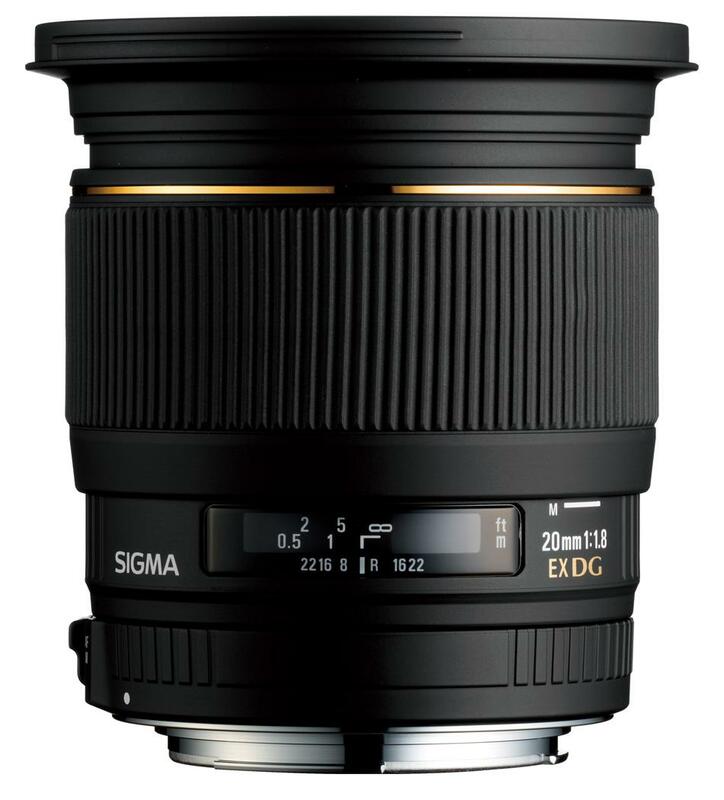 Read my full review of the Sigma 17-50mm f/2.8 EX DC OS HSM lens. Sigma 10-20mm f/4-5.6 EX DC HSM - Yes, Sigma is a third party lens manufacturer and many purists disregard Sigma for that reason alone. Let them have their opinion. In my opinion, this is a fantastic lens with an incredibly useful focal range, especially if you are shooting on a DSLR camera with a 1.6X crop factor. This is another lens that I no longer have. And the one lens that I may very well repurchase. Read my full review of the Sigma 10-20mm f/4-5.6 EX DC HSM lens. 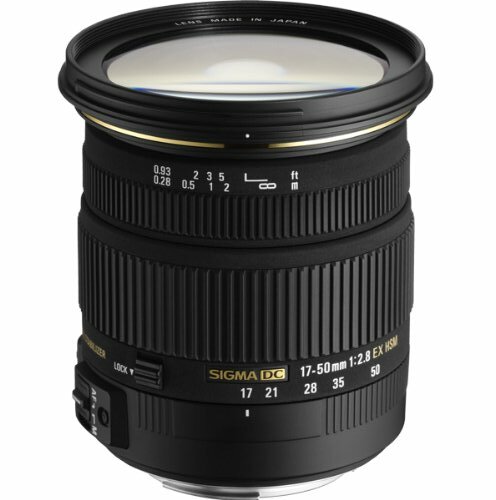 Sigma 20mm f/1.8 EX DG - This is a curious lens. 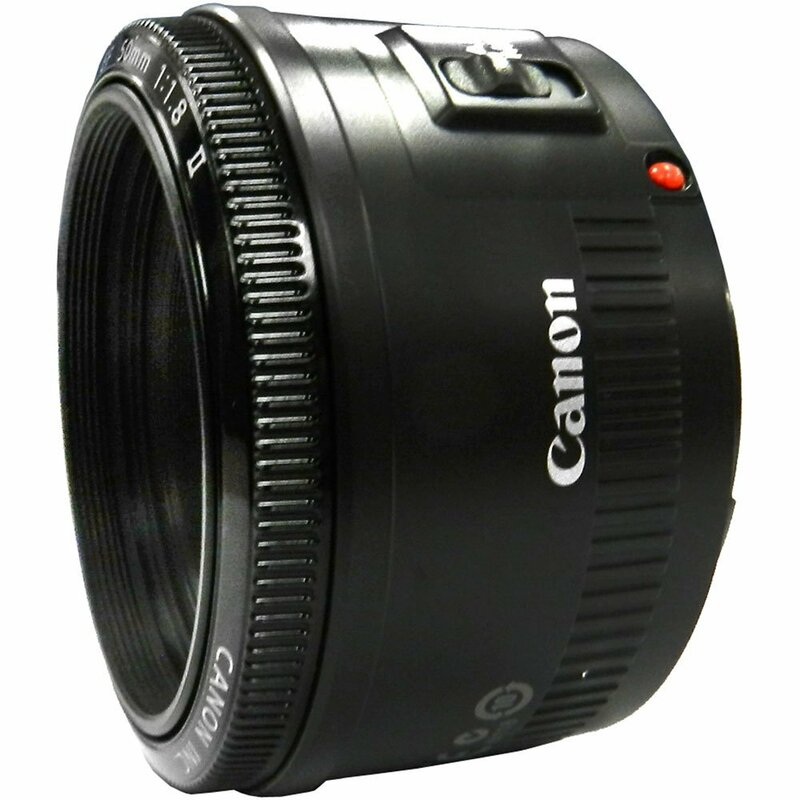 No other manufacturer offers f/1.8 on a 20mm fixed focal length lens. Since I often use another lens to cover this focal length this lens has little opportunity to go out with me. 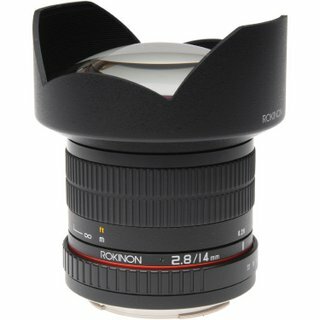 The best uses I make from this lens are when I know I will be shooting at night or when I am using my camera for video purposes. The f/1.8 aperture on a wide angle lens does offer some use for creative semi-macro photography because it is incredibly easy to blur the background (if I am right on top of my subject). Read my full review of the Sigma 20mm f/1.8 EX DG lens. Canon 50mm f/1.8 II - This is a fantastic lens for two reasons. One, it takes very good pictures. Two, it costs around $100 and with that you get f/1.8. It's very lightweight. And while that is good, that comes at a price. This lens is made of plastic. It will not survive much abuse (dropping, water, etc). Take care of this lens and it will pay dividends over and over again. Read my full review of the Canon 50mm f/1.8 II lens. 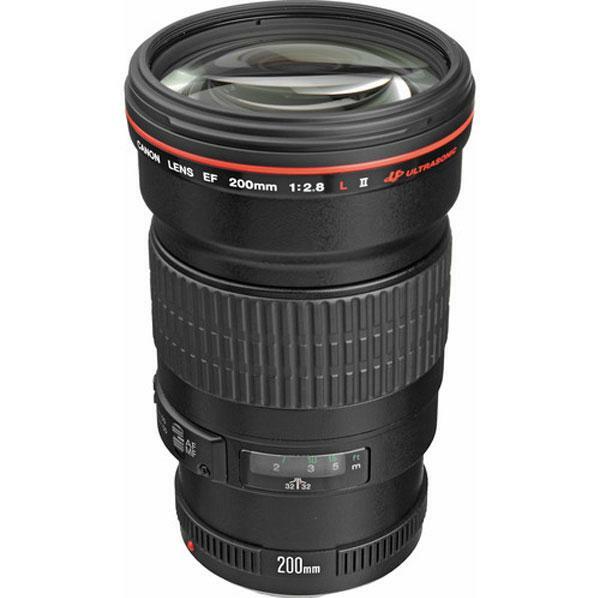 Canon EF 200mm f/2.8L USM - This lens brings back the most beautiful pictures I have ever taken. That little red ring means everything. When Canon makes an L series lens they make something awesome. The fixed focal length has its pluses and minuses. For me, the pluses outweigh the negatives. This is a specialty lens for me. When I attach it to my camera I have a particular need that can only be addressed by this particular lens. It is not an everyday lens, but on those days when I need it, I am very grateful to have it in my bag. Read my full review of the Canon EF 200mm f/2.8L USM lens. 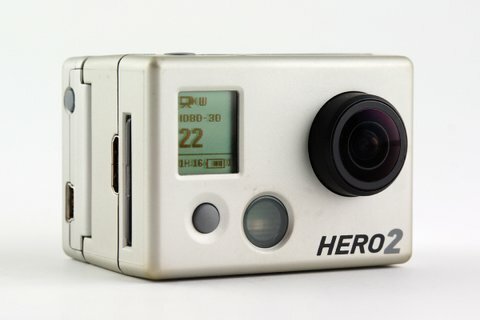 GoPro Hero2 - This little camera has actually opened up a completely new way for me to approach my documentary/street photography. The wide angle/fish-eye lens creates some very interesting images and makes possible images that I otherwise could not get with my widest focal length lens. The fact that I can securely carry the GoPro Hero2 in my pockets is another undeniable benefit that supplements my approach to photography. 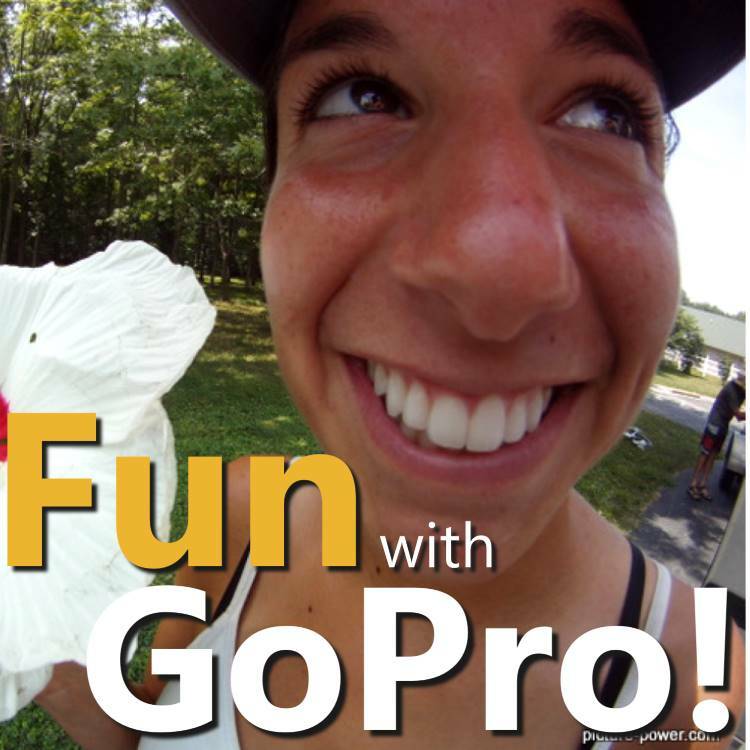 Read my full review of the GoPro Hero2. 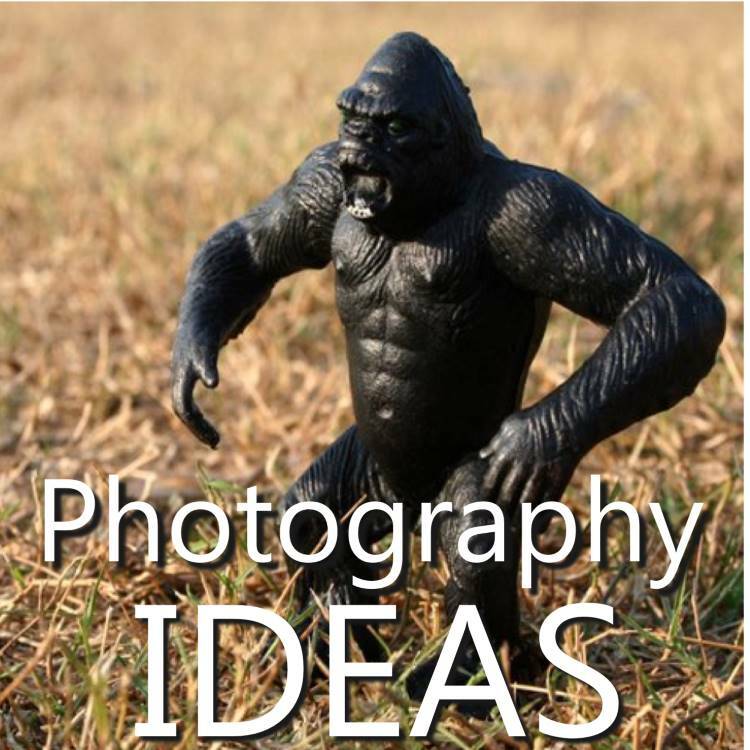 The above items are the examples I have with regard to photography gear reviews. I have a couple of other pages that may prove useful to you if you are considering adding something to your gear list. You can read my digital photography timeline to see where I've been and where I want to go with regard to my photography equipment wants and needs. 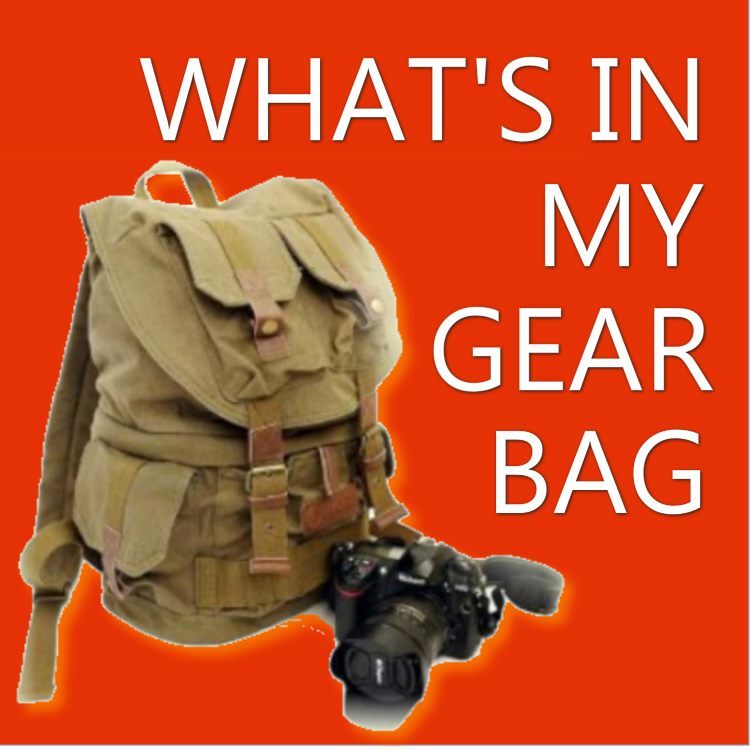 You can also see everything that is in my gear bag to get the full picture of everything I use. While these pages are not reviews of particular products, I do offer explanations as to why each item is in my bag, how I use each item and how each items performs for me. 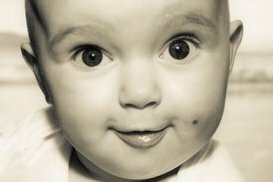 It is very easy and tempting to believe that your photography gear will determine whether your pictures succeed or not. Yes, it is true that better gear can sometimes make for better pictures. But don't get caught up in a cycle of belief that this lens or that camera will take your photography to another level. Don't allow those outside forces to determine your success as a photographer. There are many point and shoot camera that take incredibly good pictures. Heck, there are plenty of cell phones that do the same. In the end, you are responsible for your pictures. Own that fact! Improving your composition skills and having a better understanding of how lighting affects your pictures is far more valuable than dropping $1,500 on a lens thinking that will magically make you a better photographer. It simply will not make you a better photographer. If/when you do decide to spend some big bucks on gear, know why you are doing it, then and only then will you get the most out of that purchase. Remember, the best camera is the one that is in your hand.